Do you have your party feet ready? The season of dancing shoes and nights out, work or otherwise, is coming quicker than most of us would like. Rather than seeing it as a stressful time, why not think of it as a time to get a new outfit! A time to dress up and look good. Obviously this would include new shoes...........doesn't matter if your male or female, new shoes are a must, aren't they!? So, we must make sure our feet are prepared for a lot of partying. 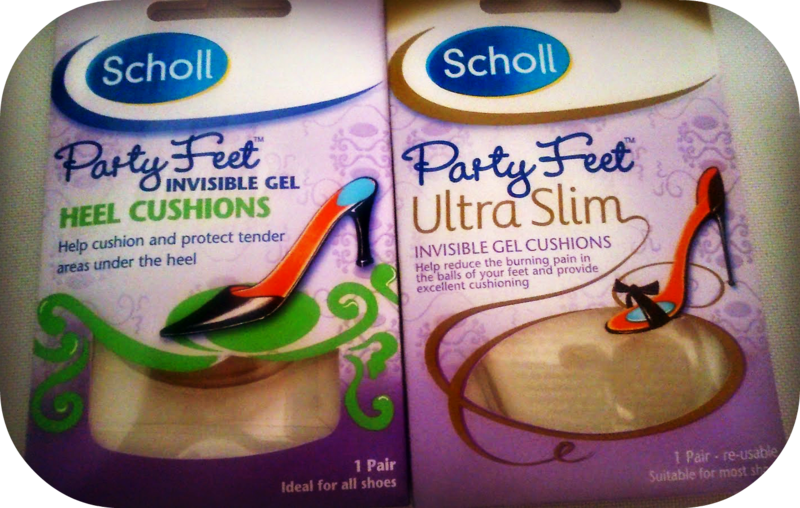 I was lucky enough to be sent some Scholl products. We all know them, they are a popular brand, for our feet. 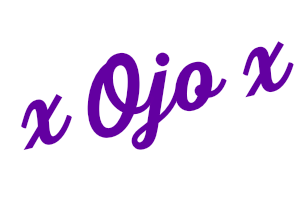 I often use their odour control products for my middle sons stinky feet! The first thing is to get your feet ready. Get rid of hard skin and cracked heels. I am lucky not to have cracked heels, but I do have very dry skin. 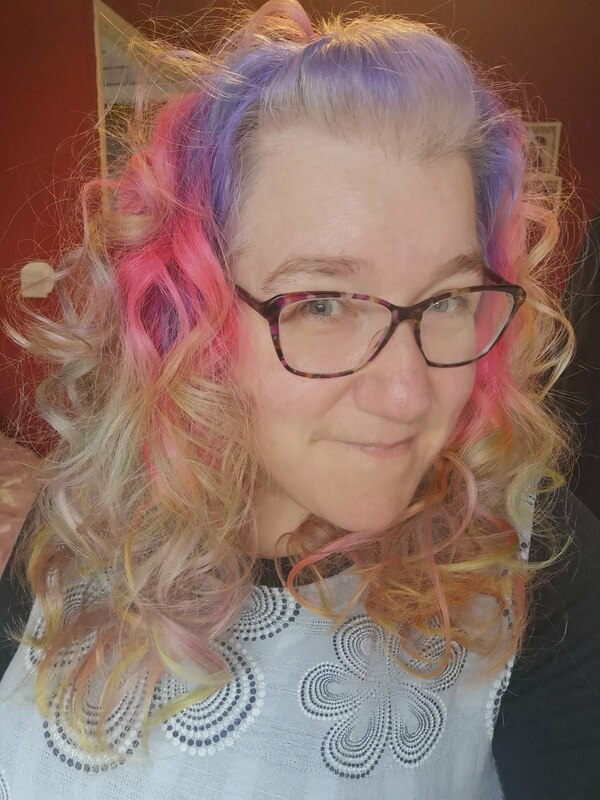 I really wish I had taken before and after shots of my feet, because the difference is visible as soon as you put it on. I was a bit worried it was going to be sticky, but it dried into the skin and left my feet feeling lovely. The other thing about getting new shoes is, they always seem fine in the shop...........then an hour into the night you have a massive blister on your heel! 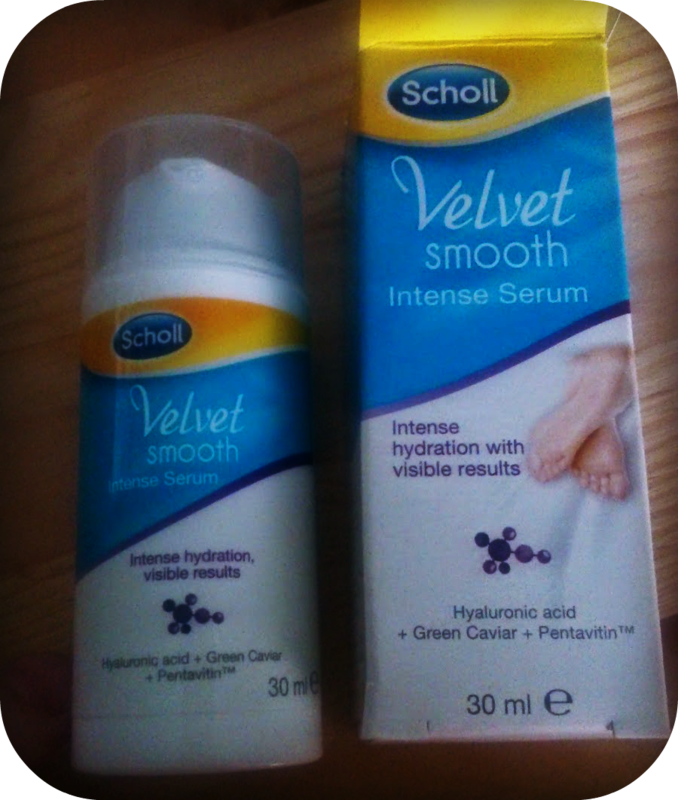 Can help you look after your feet, on a night out. Or even a long day out! As a diabetic, I know how important it is to look after your feet. They take a lot of bashing on a day to day basis. If you suffer from lower back pain, it can be because you are not walking properly. If your feet are in pain, the rest of your body suffers! To help you look after your feet this Christmas (there, I said it, the C word), I'm going to give one lucky reader the 'party feet' pair, pictured above. All you have to do to enter, is fill in the Rafflecopter widget below, to be in with a chance.